In the far future, Strontium-90 fallout has created a race of mutants… outcasts from society, despised by the ‘norms’ and given only the dirtiest job: bounty-hunting. Johnny Alpha is one such mutant, working for the Search/Destroy Agency, hunting down criminals for the Galactic Crime Commission. 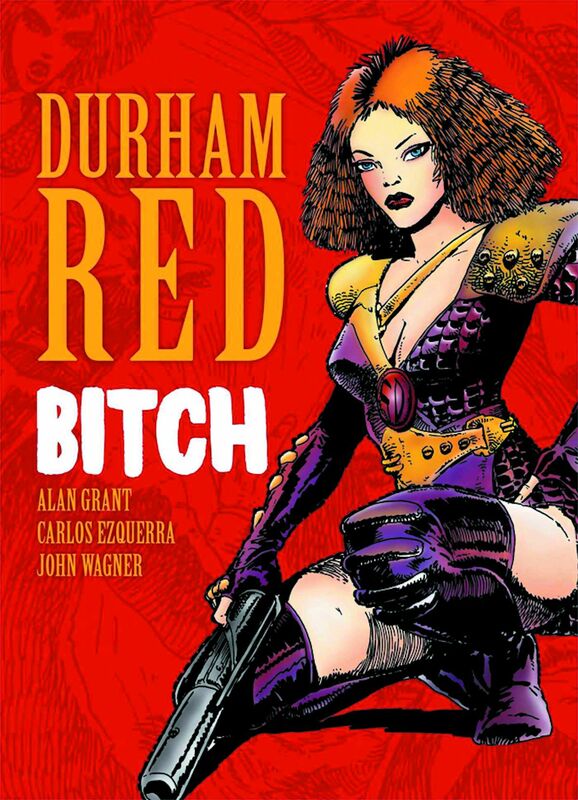 When former U.S. President Ronald Reagan is taken prisoner by a group of alien freedom fighters, Johnny reluctantly teams up with the blood-sucking femme fatale, Durham Red, to get him back. With ten million creds on the line, this job will be more difficult than most, and Johnny Alpha will have to keep his x-ray eyes peeled on friend and enemy alike if he is to complete the job in one piece!